A primary concern about “Needle Exchange” or syringe service programs (SSPs) are that they could potentially increase the amount of needles improperly disposed of into the community and therefore could indirectly expose innocent bystanders to communicable disease such as HIV, Hepatitis B and C.
In fact, syringe service programs actually decrease the amount of inappropriately disposed needles in the community reducing the danger of unintentional needle sticks. There was a study released in 2011 comparing two cities, Miami (without needle exchange) vs San Francisco (with needle exchange), and found that only 13% of inappropriately discarded syringes were found in San Francisco as compared to 93% in Miami! 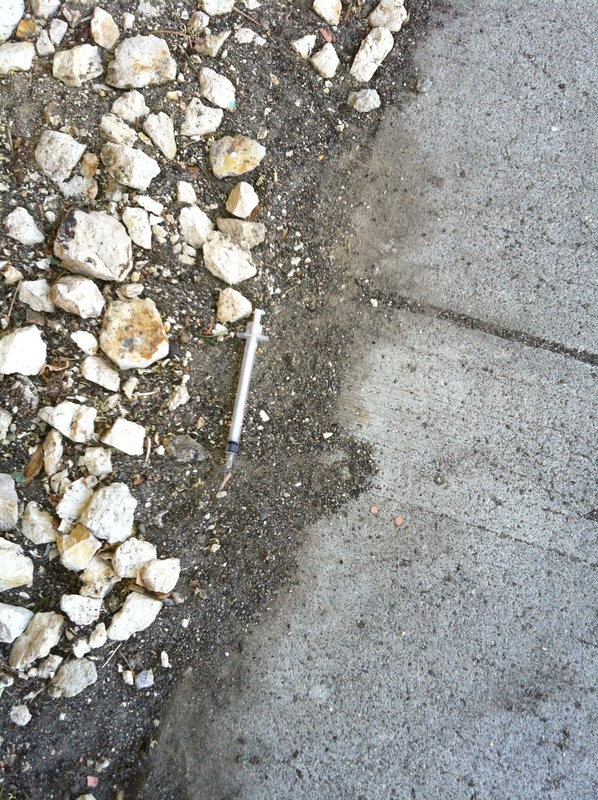 The study, “A Comparison of Syringe Disposal Practices Among Injection Drug Users in a City With Versus a City Without Needle and Syringe Programs,” was published in Drug and Alcohol Dependence (2011; http://dx.doi.org/10.1016/j.drugalcdep.2011.12.001). Most syringe service programs (SSPs) educate their clients on proper disposal methods, provide clients with sharps disposal containers of all sizes, host several disposal locations around the community and work with community entities to provide disposal methods in high risk areas such as park bathrooms, motels and homeless shelters. This not only provides safer alternatives to improper disposal methods but also provides convenience for those who utilize needles for other health related issues such as insulin use and diabetes.